Kevin McLaughlin is a mobility entrepreneur and executive, passionate about turning great ideas into products and services that improve people’s lives thru better mobility and healthier cities. He is a 3-times founder/co-founder of successful Canadian mobility and healthy city ventures, including AutoShare, Toronto’s original carsharing service (1998), now part of Enterprise CarShare; Vancouver’s Modo – the Car Co-op (1997) and Evergreen.ca (1991), Canada’s leading NGO that Makes Cities Flourish. 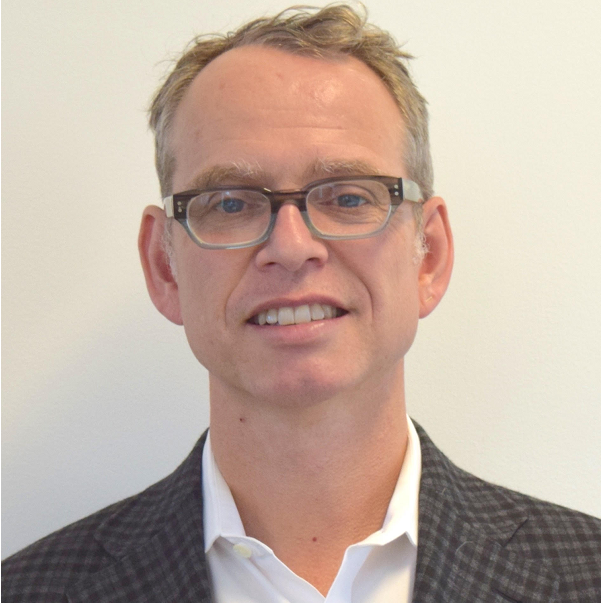 Kevin is currently the VP Strategic Partnerships for Free2Move, the urban mobility services unit of French OEM Groupe PSA, and is actively involved with mobility start-ups including Velocia, Jrop, SWTCH, Sojourn Labs and Voomcarts. Kevin graduated from Queen’s with a B.Comm and lives in Toronto.